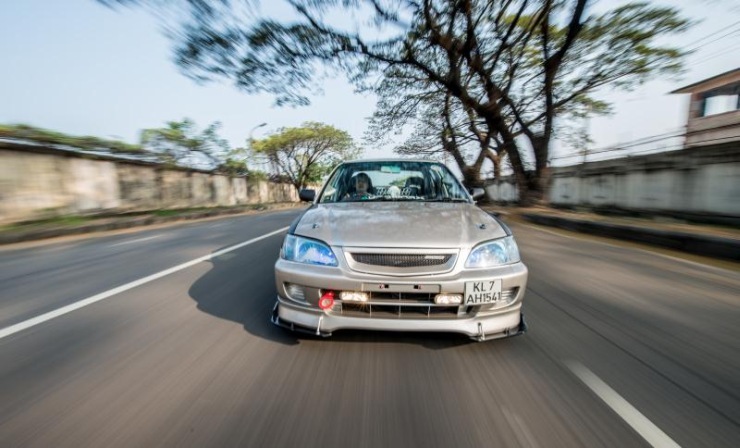 Snapshot – Cars modified for performance change hands frequently as owners who seek thrills from their rides are on a constant upgrade mode. Enthusiast circles are closed and often, buyers seeking a pre-owned, performance car miss the bus if they aren’t at the right place at the right time. 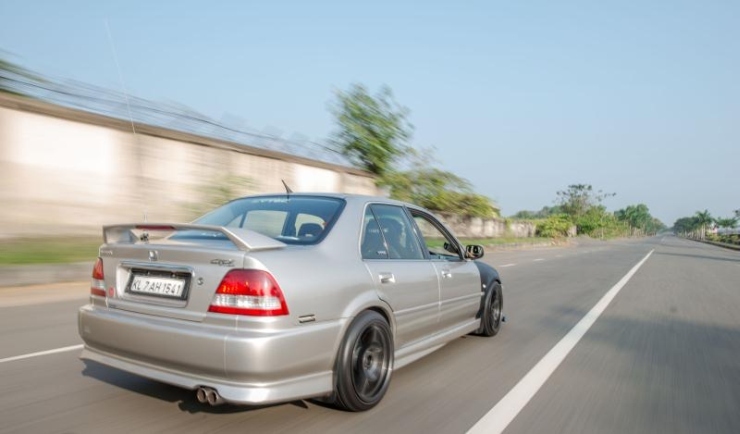 Today, we bring you five pre-owned, modified performance cars that are on sale in different cities of India. A common thread binding these cars is that they’re listed on a Facebook group dubbed Enthusiast Car Sale. 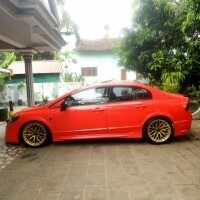 This 2007 Honda Civic has run 90,000 kilometers and the owner says that he’s got the records to show. 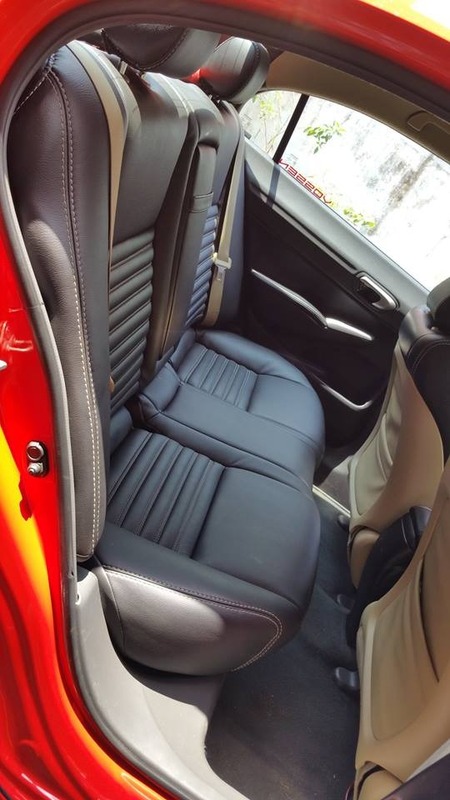 The asking price for this car is 9 lakh rupees, and the reason for this price lies in the slew of modifications that this car has received, both visual as well as performance. 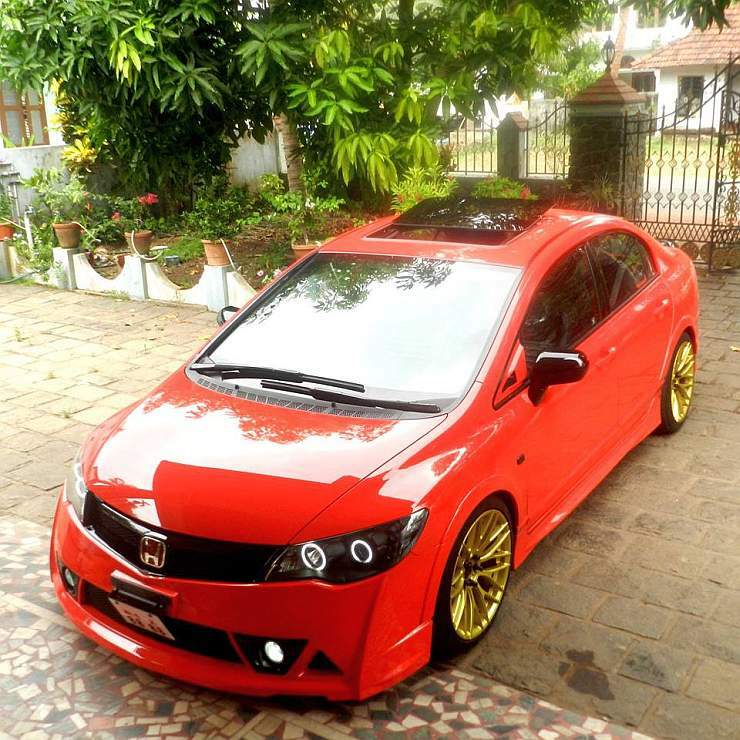 A Rosso Scuderia Red paint job starts proceedings while a Mugen body kit give the Civic a meaner look. After market HID headlamps and tail lamps make it to the car. 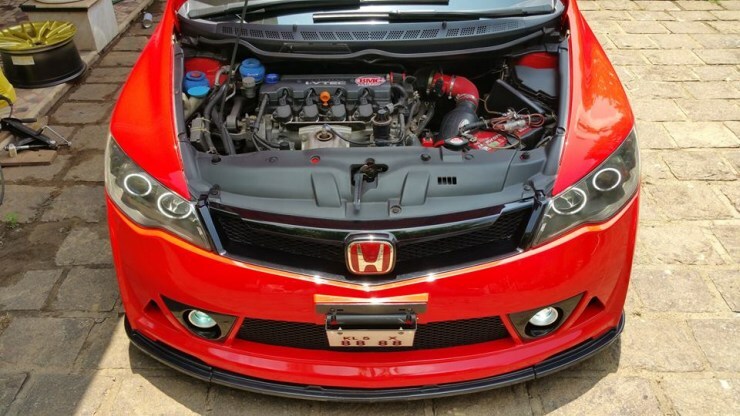 Under the hood, a cold air intake and a custom exhaust are two major changes. 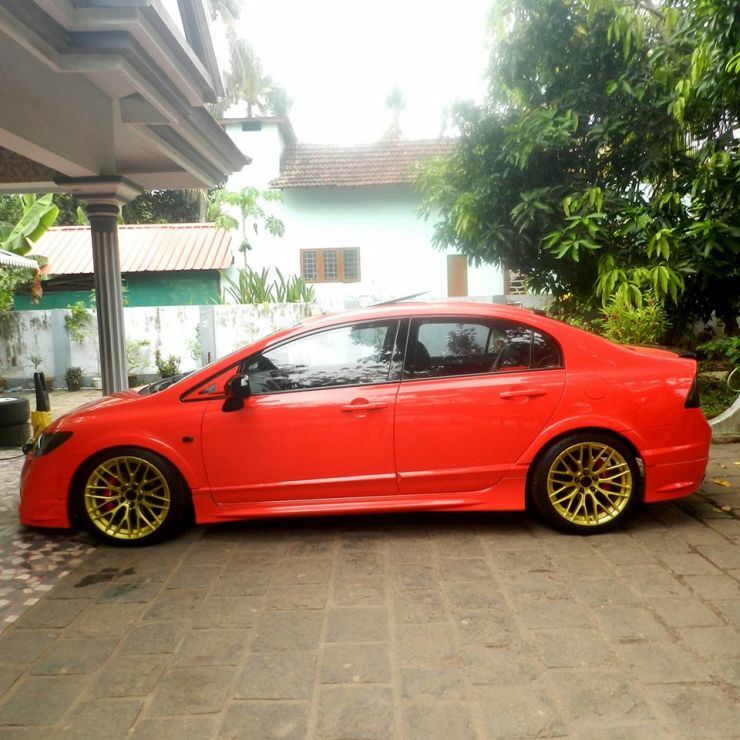 The car rides on 18 inch ADV1 replica alloy wheels shod with 235 section tyres. The stock Civic could do well with a suspension job, and the car we have here gets just that, with Bilstein items making for the suspension. 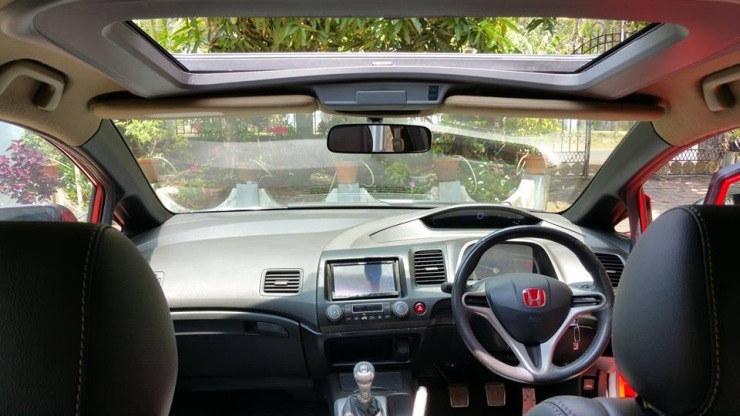 The insides get leather seats, Mugen pedals, a custom music system and a Webasto sunroof. 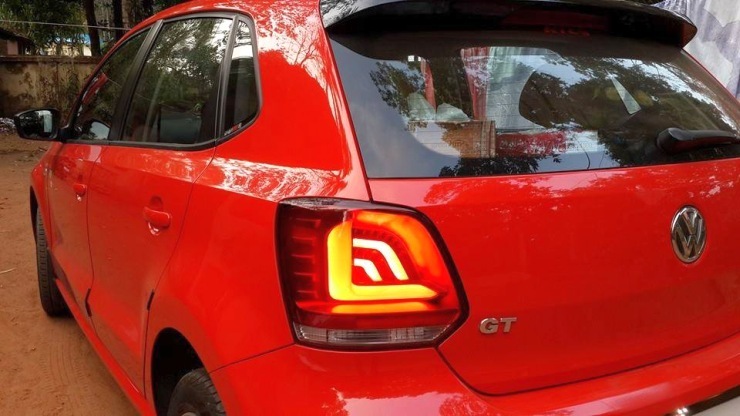 The Volkswagen Polo GT TDI is a special car, for the sheer torque it brings to the table. 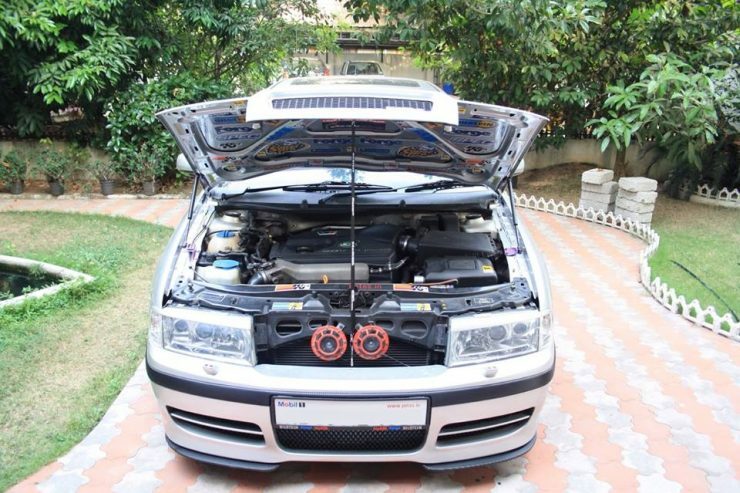 Enthusiasts who want more opt for remaps or tuning boxes. 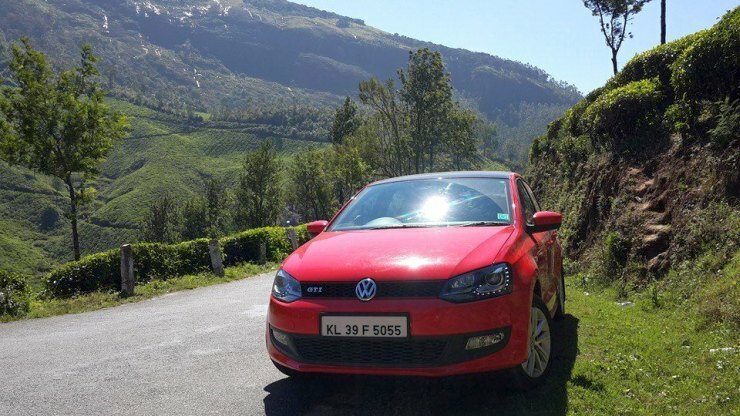 One such enthusiast from Kerala has given his Polo GT TSI a Code-6 remap, pushing power to about 150 Bhp, up from the stock cars 103 Bhp. 1a50 Bhp of peak power also means a corresponding bump up in peak torque, which is likely to sit between 320-350 Nm. Now, that’s a lot of torque for a hatchback, enough to prompt the owner to go in for a full GTI exterior detailing treatment for the Polo TDI. New headlamps, badges and new tail lamps make it to the car. The roof and wing mirrors get blacked out for added effect. A hatch lid spoiler and a K&N air filter also makes it to the equation. To boost handling dynamics, Bilstein suspension replaces the stock units. On the inside, a new infotainment system from Dynawin, a new flat bottomed steering wheel and art leather seat covers are the changes. 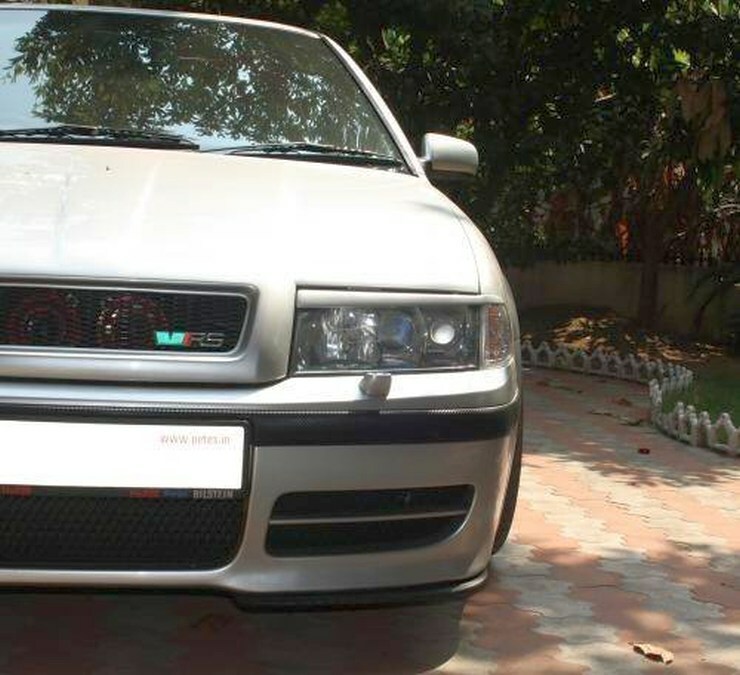 The car is pegged at 9 lakh rupees, with the odometer standing at 25,000 kilometers. 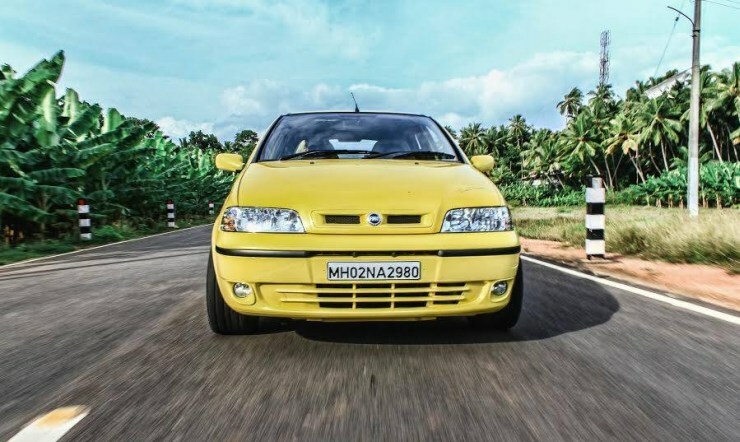 The Fiat Palio S10 is a keeper, as only 500 units were built and as the car featured the signature of Indian cricketing legend, Sachin Tendulkar, who back then was Fiat’s brand ambassador in India. 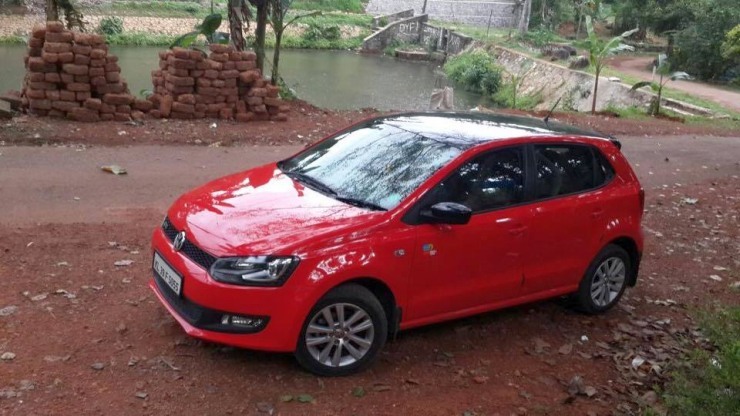 The solidly built hatchback packs a mean punch, what with its 1.6 liter-4 cylinder petrol engine with 100 Bhp-140 Nm on tap. 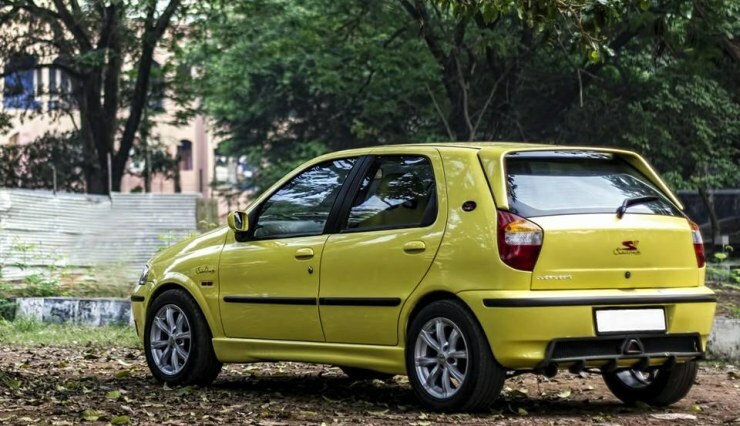 A Fiat enthusiast has tastefully modified the Palio S10 while retaining the car’s identity. The 1.6 liter petrol motor gets blueprinted, which is said to be enough for a 8.6 second 0-100 Kph sprint. 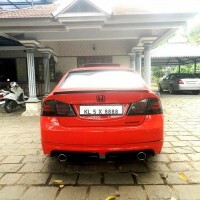 A custom exhaust system from Raj Hingorani, Bosch super 4 performance spark plugs and a BMC air filter are other changes. 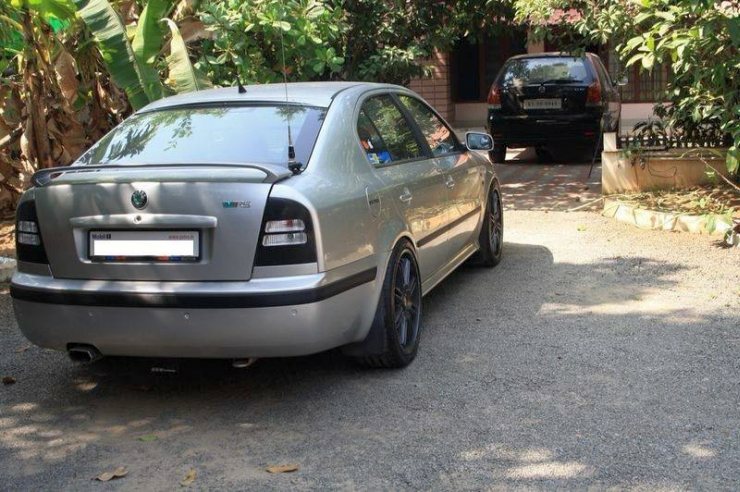 In terms of cosmetics, Borbet alloy wheels shod with 255 section, 15 inch Yokohama tyres, a custom body kit and a custom paint job round things off. Suspension has been stiffened to aid handling. 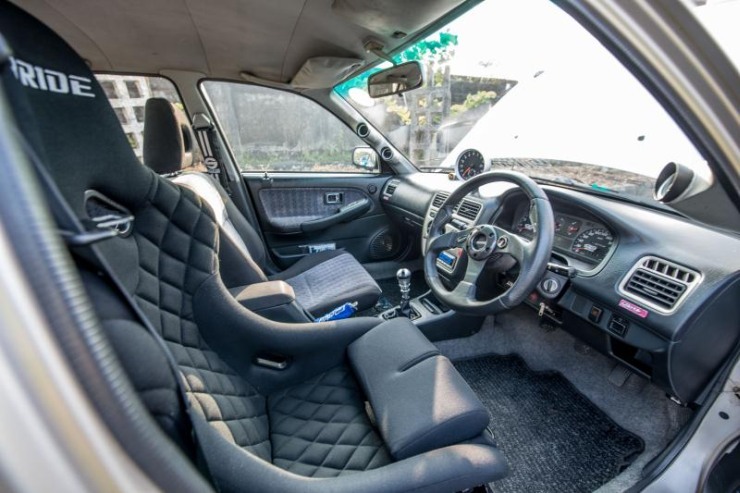 On the inside, the Palio S10 features a new steering, a new gear knob, Sparco replica seats and a better audio system. For pricing, you can get in touch with the owner on the Facebook group we’ve listed in the beginning of this story. A driver’s car out and out, the Octavia vRS that now spans three car generations, has carved out a place for itself among enthusiasts. 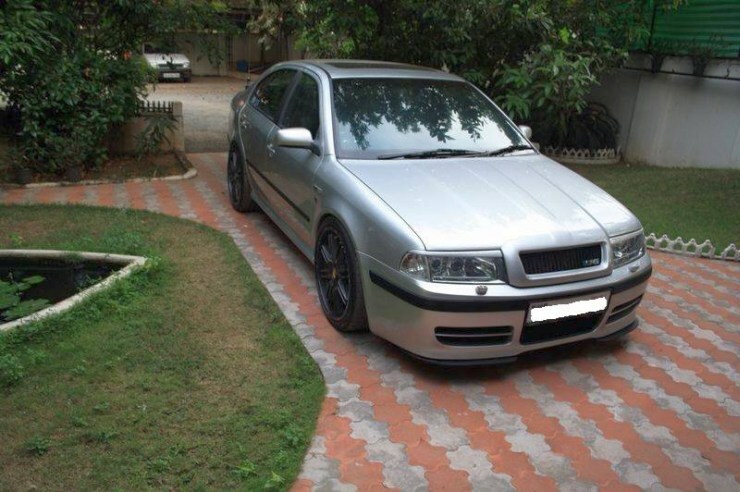 Here’s a first generation Octavia vRS that features a slew of goodies that makes an already good car better. Mechanical upgrades to the 1.8 liter turbocharged petrol engine (148 Bhp-210 Nm) include an uprated timing belt, a stronger clutch and a K&N typhoon intake system. To make handling sweeter, a top of the line H&R coil over suspension system and 40 mm H&R spacers have made it to the car. The exteriors get a Milotek kit to spruce things up while the interiors get a Nappa leather job to add some plushness. 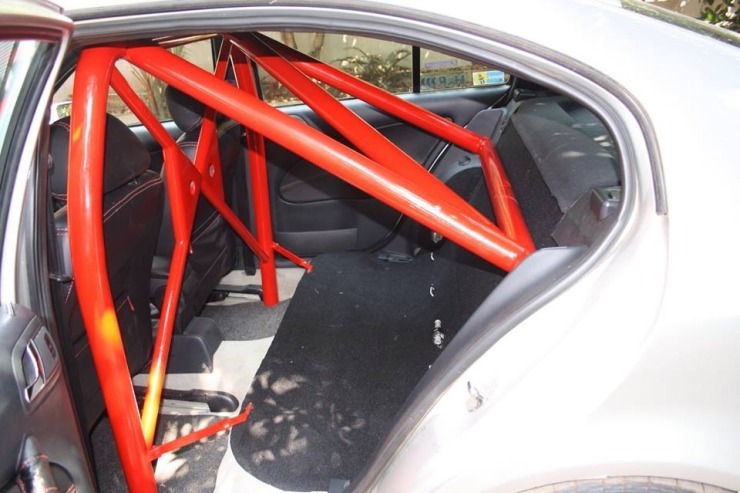 A roll cage also makes it to the equation. 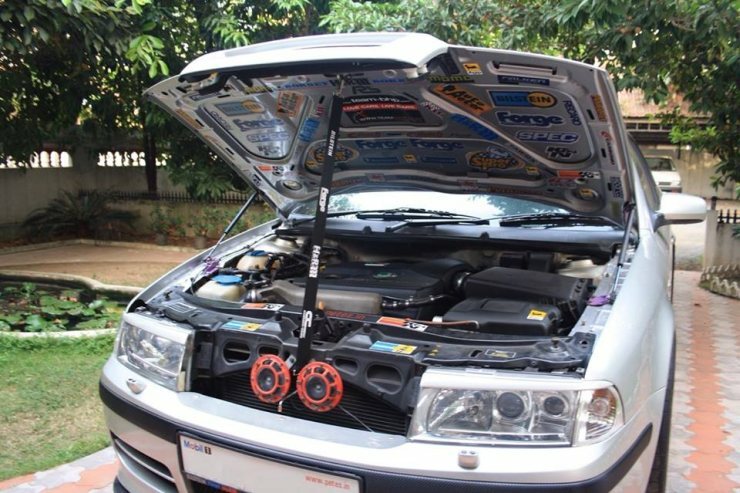 The car is of 2005 vintage and has run 74,000 kilometers. A full service history is available, which is a very good thing indeed. The asking price? 5.3 lakh rupees. 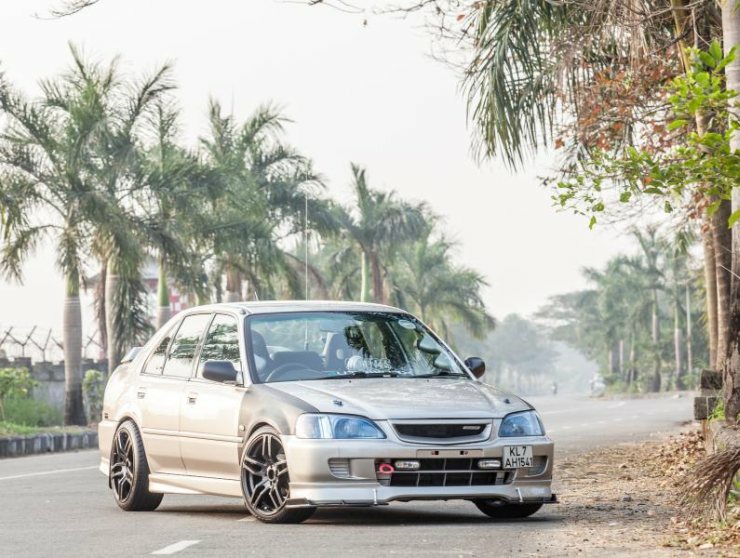 The Honda City Type II is a modders delight, and VTEC versions are the pick of the lot. 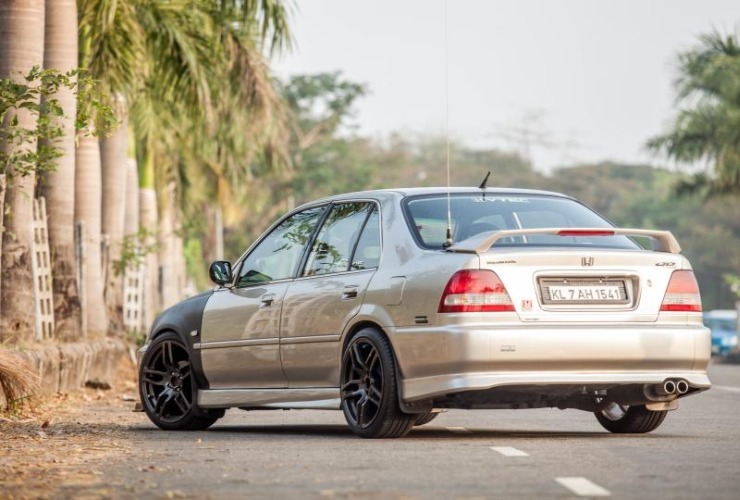 Here’s a 2002 Honda City Custom that has undergone a full botox job to make it look meaner. A body kit, 17 inch alloy wheels on low profile rubber and carbon fiber vinyl wrapped fenders make things exciting on the outside. 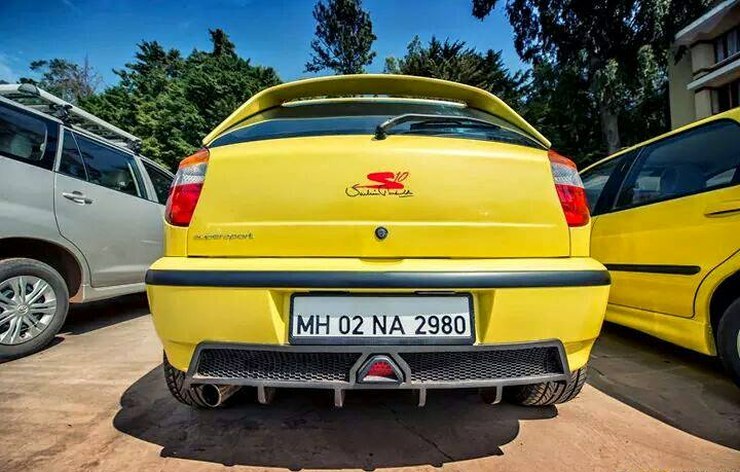 Under the skin, the suspension and brakes get upgraded while the car runs a Raj Hingorani exhaust system and a HKS mushroom air filter. On the inside, BRIDE replica seats, a Momo steering wheel, a custom gear knob and strategically positioned gauges are the bunch of additions. The rest of the interiors remain stay stock. The owner is asking 5 lakh rupees for this car.